Native Lawn is an economical, durable, and natural looking synthetic grass perfect for a variety of applications especially in arid climates. 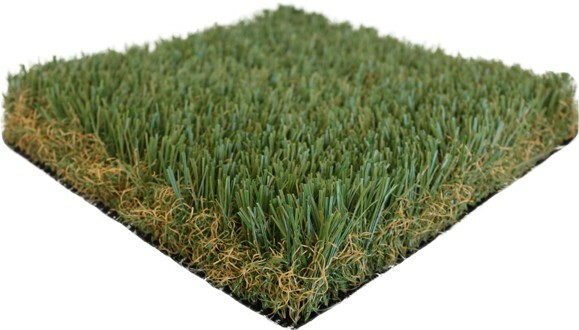 The darker olive tone with a tan and olive thatch make this PolyTurf product great for the western United States and other arid regions for waterless lawns. 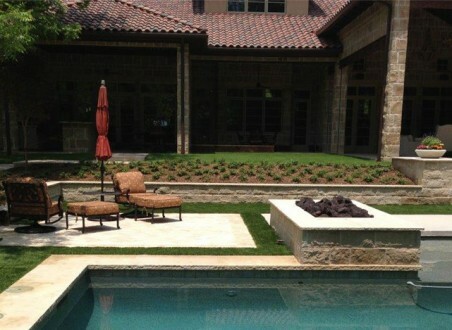 Native Lawn is one of PolyTurf's most natural looking options, making it the perfect replacement for your water demanding lawn to help conserve water and lower maintenance costs. 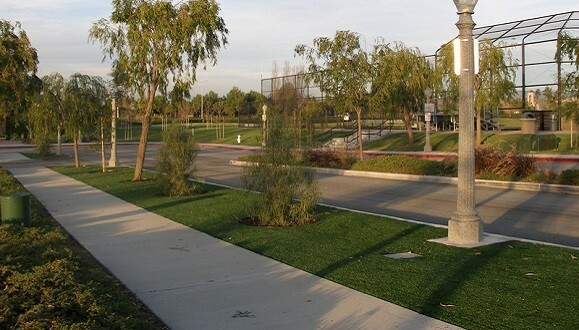 A perfect synthetic turf for hot and dry regions, Native Lawn is often used for residential, commercial, municipal, and city landscaping.